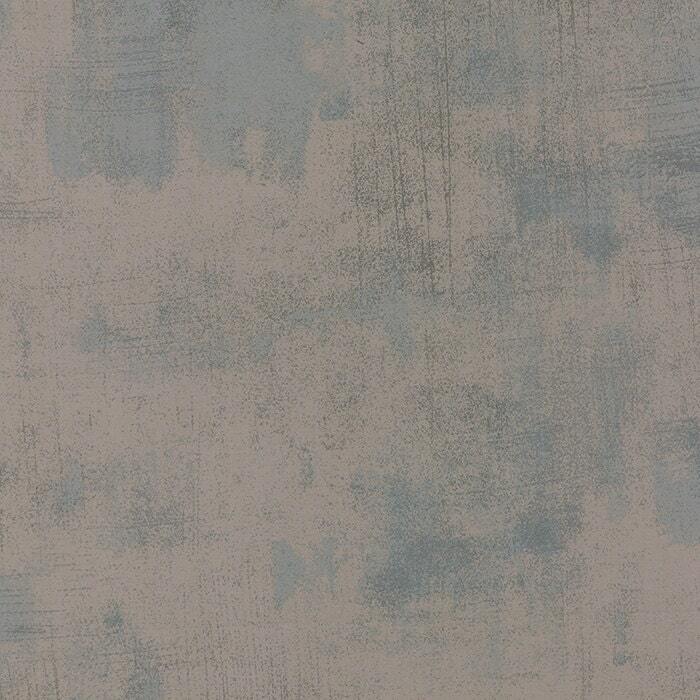 This Basic Grey GRUNGE is 108 Wide by MODA fabric and is new and cut right off the bolt. It is sold by the 2 yard increments. It is a nice weight cotton fabric and makes wonderful quilts backs. MODA fabrics retail for $17.00 and up now in quilt stores.